"You're almost a man Pio." 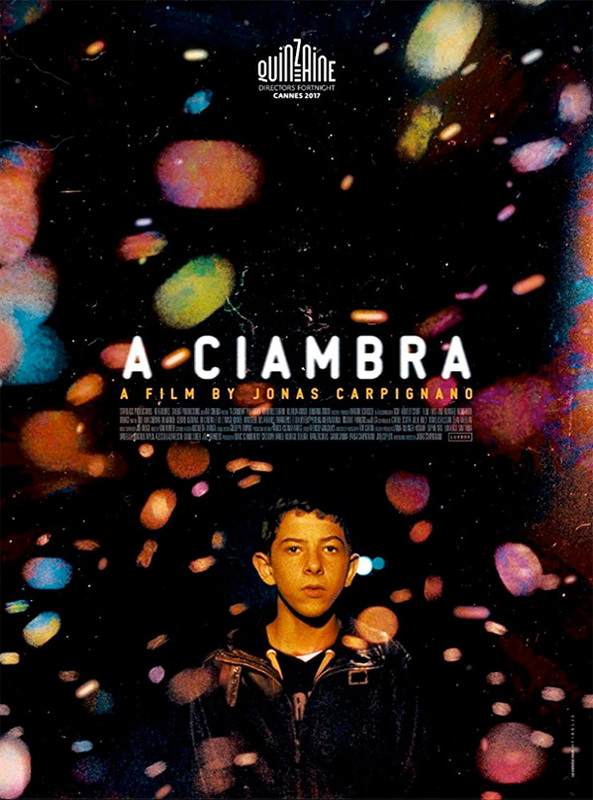 IFC + Sundance Selects has debuted the official US trailer for A Ciambra, a film that played to great reviews in the Directors' Fortnight at the Cannes Film Festival this year. The story follows a 14-year-old boy named Pio growing up in a Romani community in Southern Italy. Martin Scorsese loved the film so much, he joined as an executive producer and is presenting it in the US. The trailer starts out with a nice Scorsese quote about how the world in the film is so fully realized he felt like he was "living alongside its characters." Starring Pio Amato as Pio, plus Koudous Seihon & Damiano Amato. If you haven't already heard about this film, now is the time, and you'll probably hear more about this as it gets closer to the release. It won't open in the US until early 2018, but catch the trailer below for your first look. In A Ciambra, a small Romani community in Calabria, Pio Amato is desperate to grow up fast. At 14, he drinks, smokes and is one of the few to easily slide between the region's factions - the local Italians, the African refugees and his fellow Romani. Pio follows his older brother Cosimo everywhere, learning the necessary skills for life on the streets of their hometown. When Cosimo disappears and things start to go wrong, Pio sets out to prove he's ready to step into his big brother's shoes but soon finds himself faced with an impossible decision that will show if he is truly ready to become a man. A Ciambra is both written and directed by Italian-American filmmaker Jonas Carpignano, of the acclaimed African refugees film Mediterranea previously, as well as numerous shorts. This first premiered in the Directors' Fortnight at the Cannes Film Festival this year, and played at many other fests; it will also play at the London Film Festival next. Sundance Selects will open A Ciambra in select theaters starting early 2018. Stay tuned. Thoughts?